Shamiro Anita is an author and singer/songwriter with over 7 albums of which many became #1 and have blessed hundreds of thousands of people. He is one of the worship leaders at Grace Abundant Grace Fellowship and a Youth Leader. 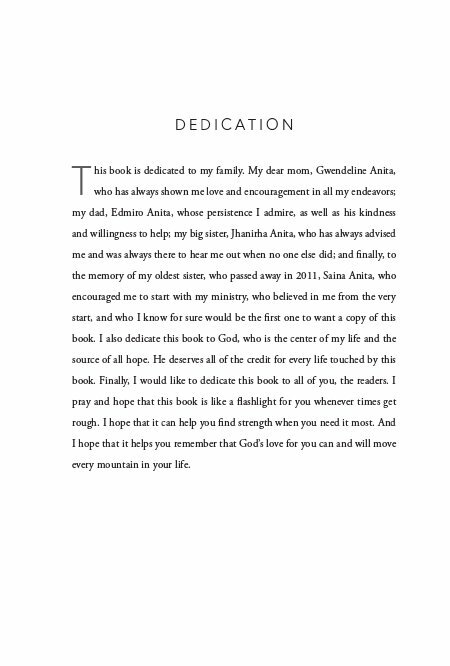 Although this is his first book, many have already been blessed by the encouragements in his writing. His goal is to be a blessing through music and literature. Life is not always easy. It can be overwhelming at times. We face problems that shock us to our core. In this book, Shamiro shows how to overcome 15 of life's toughest challenges by having faith and hope in God. 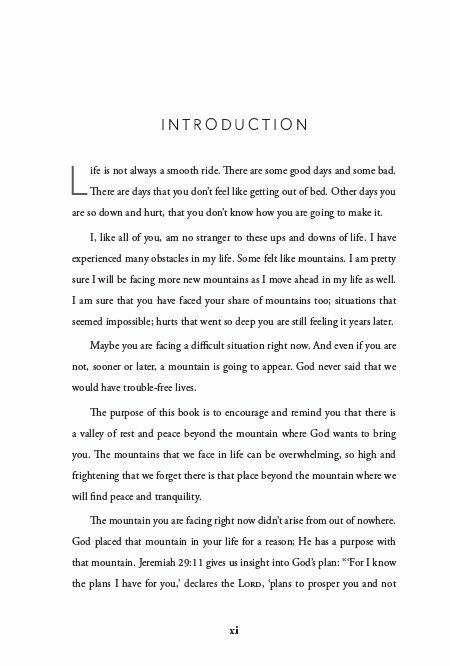 Come on this journey and see how God can and will move every mountain from your life. We all face difficult times in life. Not every day is a sunny day. There are some good days and some bad. God never promised that life would be easy. Actually, Jesus said that in life you will have trouble. But God did promise that He will be our guide. He will give us the strength to move forward in life and accomplish our goals. 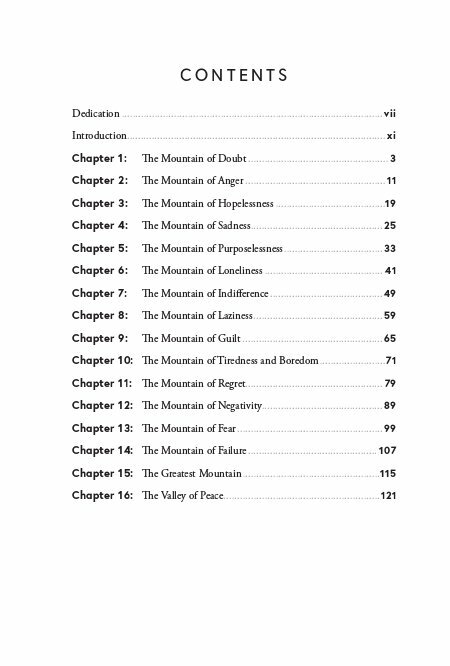 In this book, 'Move Every Mountain', Shamiro shows how to overcome 15 of life's toughest challenges. From how to deal with anger, loneliness, hopeless, to sadness, negativity and failure. 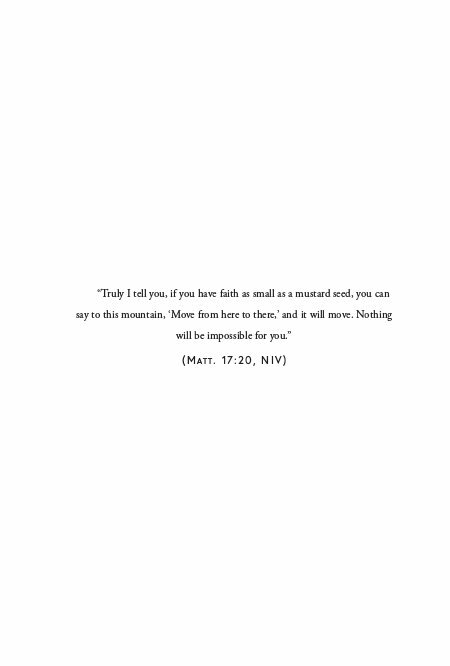 You may have been facing mountains that seem so high and daunting, but if you have faith, you will see how God will move even the tallest mountains from your life. 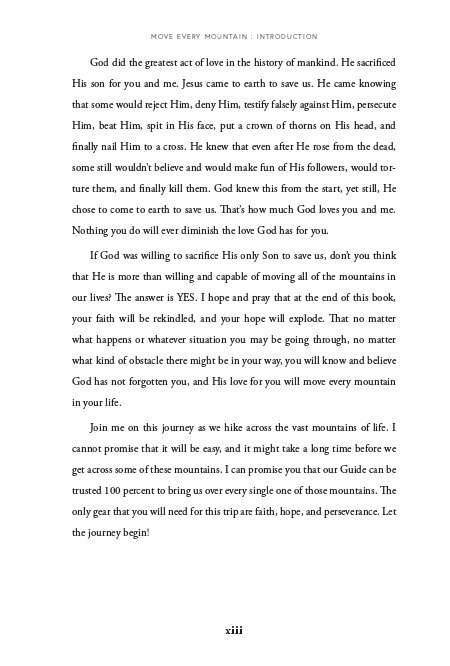 The journey will not be easy, but God will be our guide and He will guide us over the mountains of life. All we need is hope and faith. 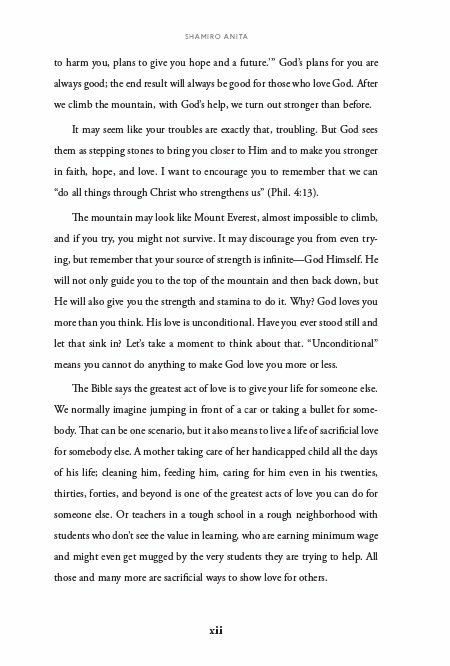 Come on this journey and start experiencing how faith can and will move mountains.